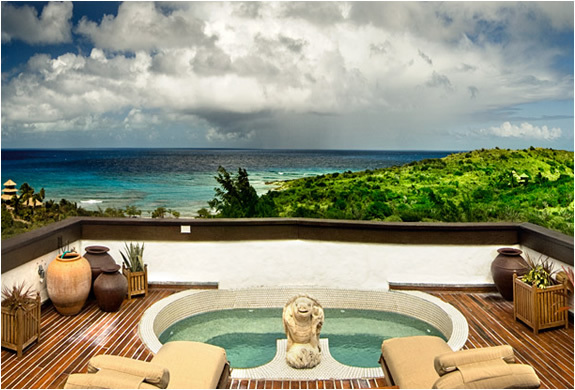 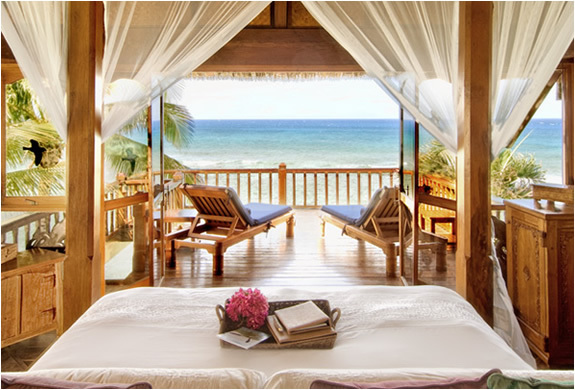 Necker Island is Virgin owner Sir Richard Branson´s 74 acre private paradise located in the British Virgin Islands. 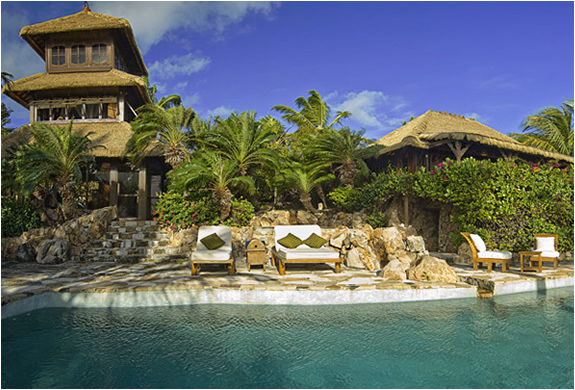 There is a team of 60 fabulous staff on the island to take care of your every need. 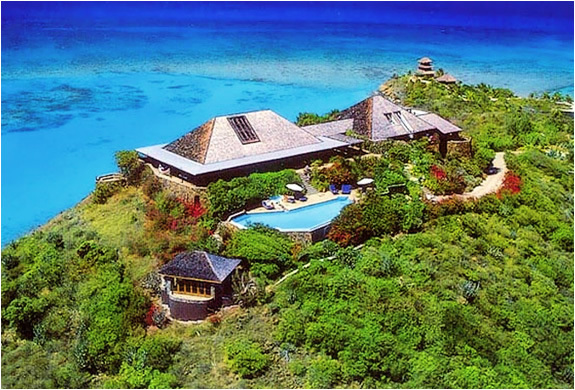 Necker Island can be hired for up to 28 people sharing 14 rooms in the main house and six houses scattered around the island. 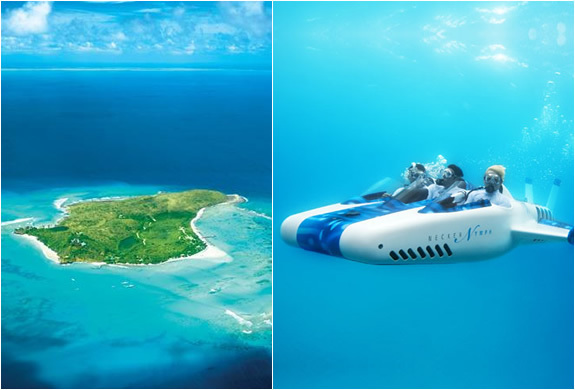 This idyllic paradise has an exciting choice of recreational pursuits for the athletically inclined, it now has the world´s first 3-person aero submarine taking exploration under the sea to a whole new level.